This blog is dedicated to all of you out there, who have realized the importance of booking but have no clue of how to actually execute it. This would act as a tutorial for beginners like you. For starters, bookkeeping in your business firm is the basis of the accounting system of your firm. As the owner of a small business, you have to either set up your own accounting system or hire bookkeeping services in San Antonio to set it up. As someone who is self-employed, it becomes a one-person business, and hence, you do it yourself. You may want to hire a controller who can handle your financial management as well as accounting, in case of hiring staff and anticipating a lot of growth. You may hire a bookkeeper or an accountant who can provide you with bookkeeping services in San Antonio, if the business is going to grow slowly. What is the role of an accountant? 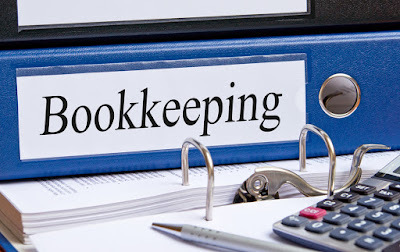 A bookkeeper has the job of recording and classifying the financial transactions of the company. On the other hand, an accountant would take the next step and get to analyzing, reviewing, reporting, and interpreting financial information for the firm. What is the role of a controller? A controller acts as the firm's chief accounting officer. This person has the duty of setting up as well as maintaining the firm's accounting system. A controller is accountable for managerial and financial accounting. He or she responds to the company's accounting data in a responsible and appropriate manner. Let’s move on to another important thing that you should consider, when it comes to bookkeeping San Antonio. Should you go for single or double Entry bookkeeping? When it comes to single entry bookkeeping, it is like keeping your check register. It involves recording transactions as and when you pay the bills and make deposits in your company account. This only works for a small company which has a really low volume of transactions. However, if the firm is of a larger size holding more complexities, then one should go for setting up a double entry bookkeeping system. This is where, at least two entries are made for every transaction. The two entries are of debit to one account and credit to another. This becomes the key to double-entry accounting. Get the help of bookkeeping experts in San Antonio! To hire Uhlenbrock CPA, give a call at 210-701-1040. Part 2 - Why hire a professional for tax preparation? In “Why hire a professional for tax preparation? Part 1” we discussed a few reasons for the same. They included saving money and time, as well as playing it safe. However, we also concluded on a note that there are more reasons to be discussed for one to be convinced of the importance of hiring a professional for tax preparation. You need to understand that you not only need an accountant for bookkeeping services in San Antonio but also for tax related processes. 4. The experience of a professional always counts. Usually, the tax professionals that promise a great tax preparation service have been around in the business of accountancy for quite some time. This gives them an edge in understanding all the nuances that come along in filing taxes. Such nuances are faced by all accountants regardless of them working on a joint, individual, or even business basis. This is exactly where you let their experience benefit you and your work. Their experience would help you get through the whole process quickly as well as in an effortless manner. A professional tax preparer would deal with the IRS, if it ever comes to a situation where there are any kinds of questions on your return. In case of you being a self-file, the IRS comes directly to you looking for answers that regard your filing. This means that hiring a tax professional in such a situation is a great idea, since you are not only paying and getting their services, but you get their experience as a big add-on in the event of an audit. All the above reasons of hiring a tax professional, tell you everything about their special skills and how they can use the same, to give you a great tax preparation service. However, not everyone wants a person, to just barge in, execute the process and go away. After all, this is your money we are talking about. Don’t you want to know why and where is it getting spent? Therefore, you do not need tax professionals only because of what they know. You want them, also because they can explain what they know. Hence, when you hire a professional tax preparer, you are hiring someone who can clear all your doubts, and answer all your questions, no matter how difficult or basic they are. Therefore, hiring a professional for bookkeeping and tax preparation San Antonio is a great way to go about tax preparation. 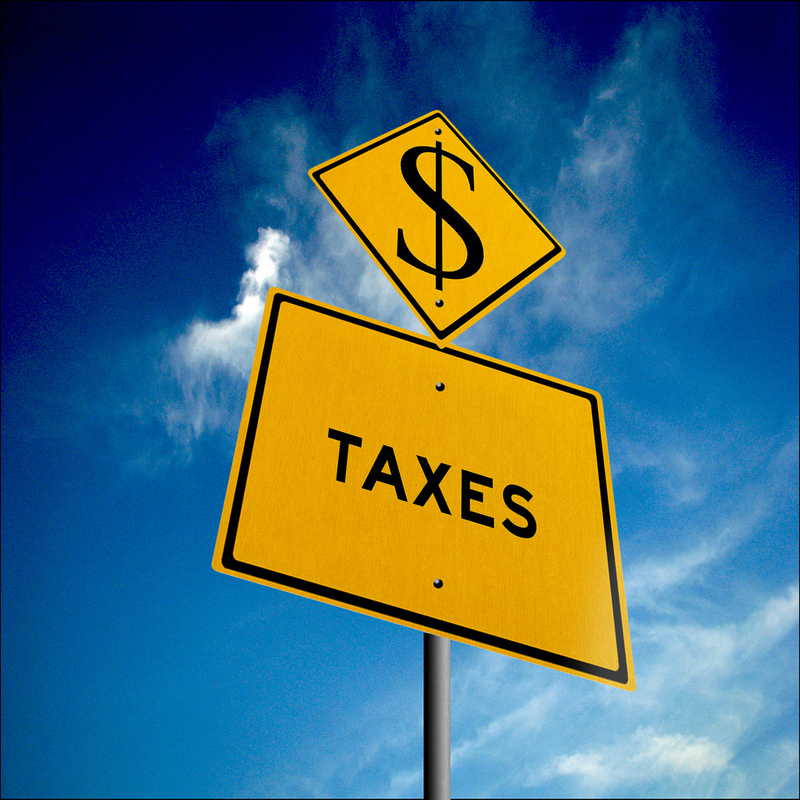 Get your tax preparation related questions answered by the experts in San Antonio. Call Uhlenbrock CPA at 210-701-1040.